The 3 Series is BMW’s best-selling model, a car that has captured the hearts and minds of the modified BMW community the world over like no other. And from the classic E21 to the latest F8x M3 and M4, Performance BMW has featured more modified examples of the 3 Series than any other model. 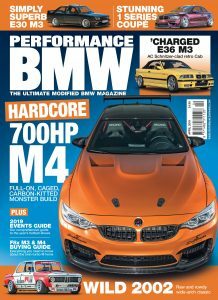 Now the ultimate modified BMW magazine is publishing a one-off special featuring some of the best tuned 3 Series to have ever appeared in its pages. 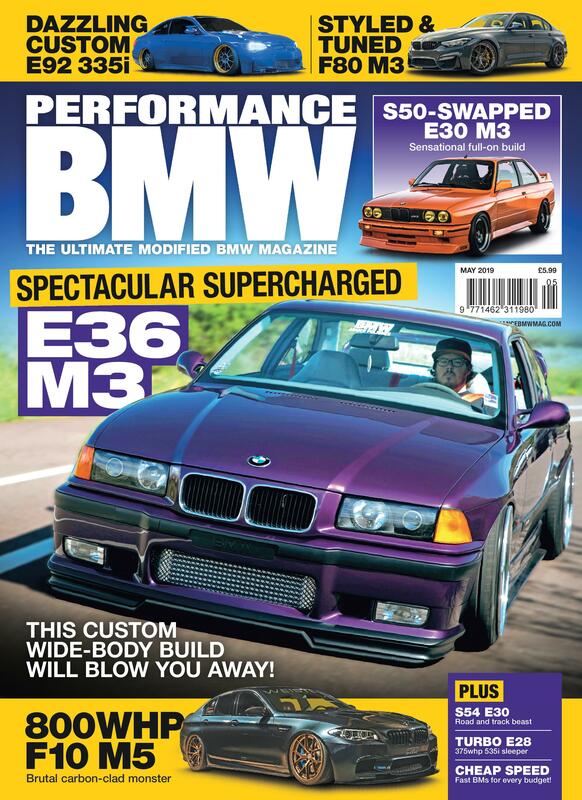 Ultimate 3 Series features a selection of the finest examples of the 3 Series from the past ten years of PBMW, covering everything from engine swaps and forced induction to the ultimate show builds and everything in between, providing something for every 3 Series fan. Packed from cover to cover with exclusive content, Ultimate 3 Series will provide readers with inspiration to how they can achieve their dream build including understanding what works, what looks good and what to avoid. From classic to modern, Ultimate 3 Series will deliver exactly what it promises – nothing but the ultimate modified 3 Series feature cars together in one spectacular special! 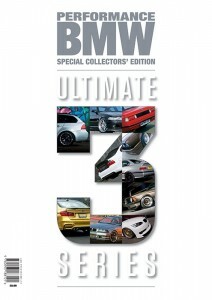 You can buy copies of Ultimate 3 Series through the Performance BMW online shop for just £8.99.